I recently grabbed some bubble tea with a couple of friends and thought that all of drinks looked super cute when the waitress brought them out! So I just had to share a picture! I had the honeydew and it was super yummy! Ohhh, bubble tea! 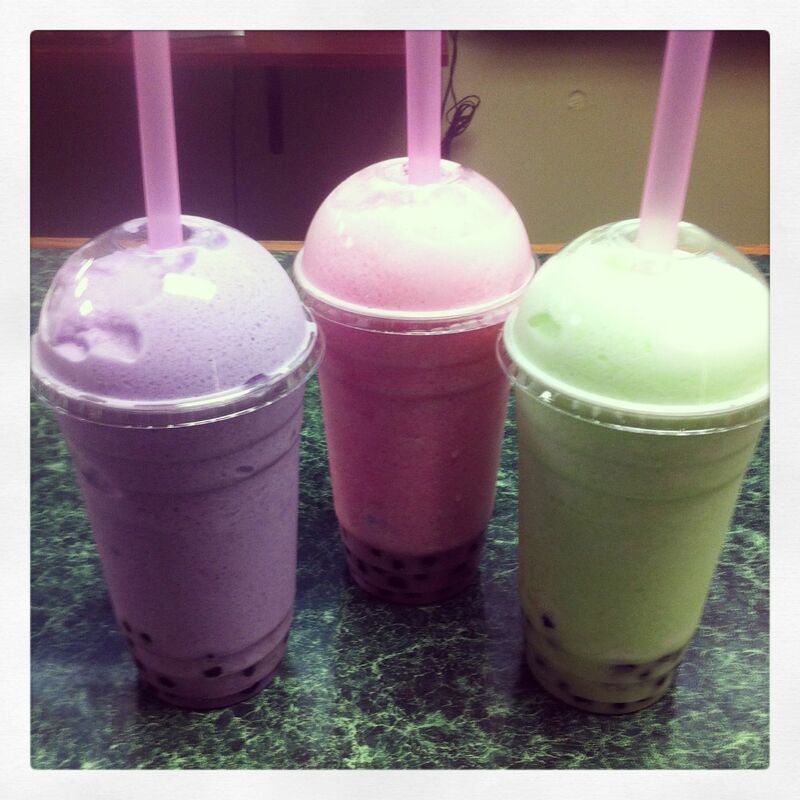 I miss bubble tea from it’s birthplace, Taiwan. :D Like the photo! Previous Previous post: So What Is Your Power Color? Next Next post: Pottery Barn, you get me every time!